-Have you always wished your smile was brighter? Whiter? Straighter? Located at 22 Augusta Street, Llandudno, we specialise in the provision of dental implants and Six Month Smiles® (tooth straightening), in addition to providing general dental services to a very high standard. Owners Alison Foxall and Ken Foxall previously worked as dentists in Rhos on Sea for over 22 years where they built a reputation for providing excellent dental work, and gained the trust and friendship of many patients. 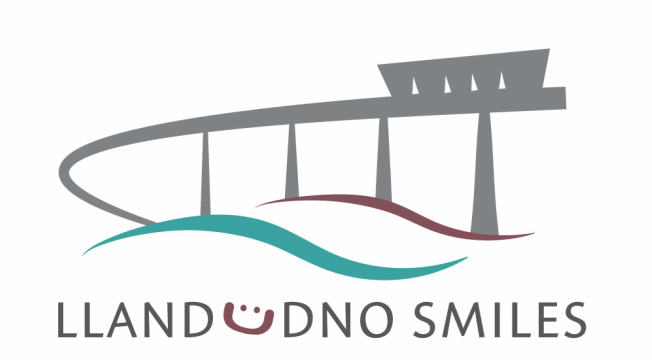 Llandudno Smiles is a continuation of this service. Patient care is their top priority, so that you may be assured of excellent dental treatment in a relaxed and friendly environment.